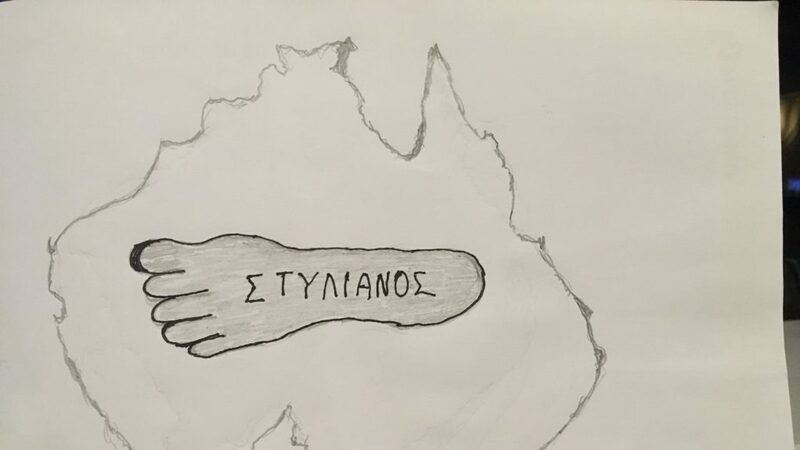 Father Doukas put pen to paper and created a sketch representing the death of Australian Archbishop Stylianos. 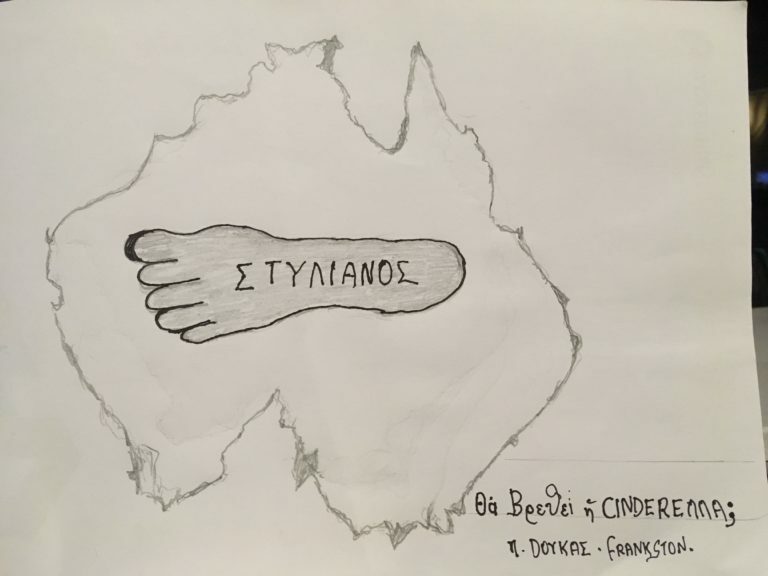 The work featured a map of Australia with a footprint inside featuring the name, Stylianos. He added that the sketch was something of a farewell message. “It’s a ‘thank you’ to the church leader,” he said. READ MORE: What will happen to the Greek Orthodox in Australia following Archbishop Stylianos’ death? The sketch means different things to different people. It could be the huge footprint that he’s left indelibly left imprinted on the sands of Orthodoxy in Australia, or maybe it is just telling us that he has left behind big shoes to fill. What’s next for the Greek Orthodox Church of Australia?